Spend on plants, homeware and gardening goods from Gardening New Zealand retailers throughout the country. Over 170 retailers nationwide including participating Mitre10 stores Nationwide. Load $20 - $1000 on this gift card. Please visit gardengiftcards.co.nz for a list of retailers. 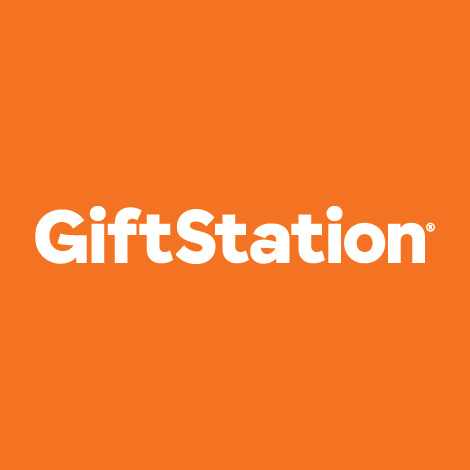 Gardening gift cards are also available at participating BP Connect, Z Energy, Mobil, Countdown and New World nationwide. Gardening New Zealand giftcards can only be redeemed at participating Gardening New Zealand retailers nationwide. Gardening New Zealand giftcards cannot be redeemed for cash, returned for a refund, exchanged or used to purchase other products. Unused balances are not refundable or transferable. Gardening New Zealand is not responsible for lost or stolen giftcards. Risk of loss or theft and title for giftcardss passes to the purchaser on transfer. This and purchases made with it are subject to the terms of trade as set by Gardening New Zealand, which may change from time to time. Card value expires 24 months after purchase or last recharge. The maximum charge/recharge value is $1000. Card balances are available online at www.giftstation.co.nz.